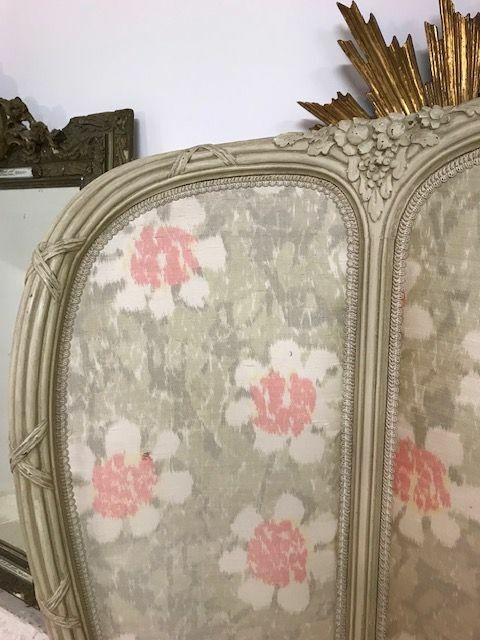 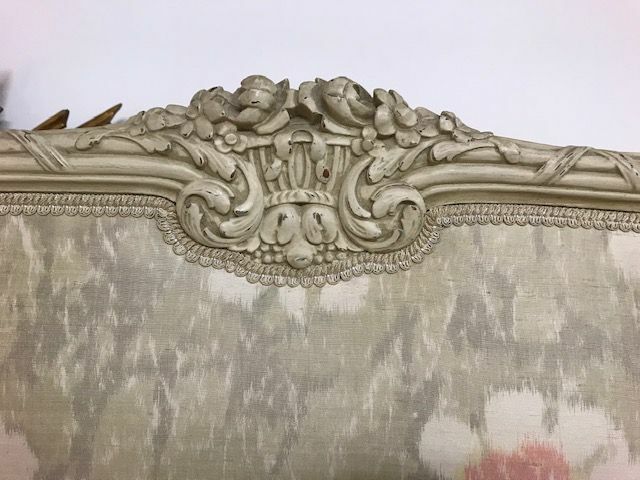 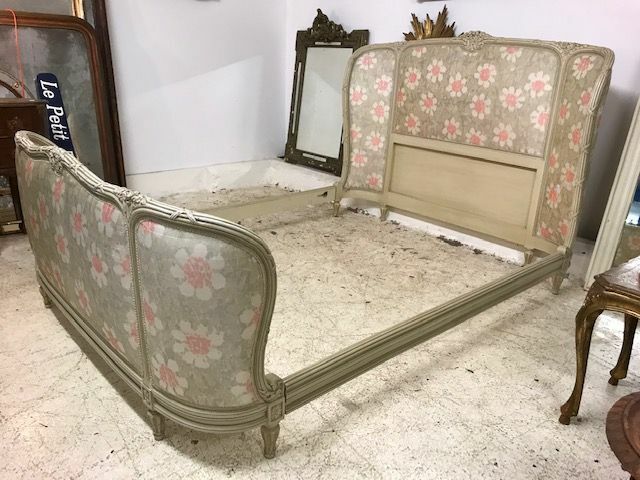 Offering this Antique French King Size bed . 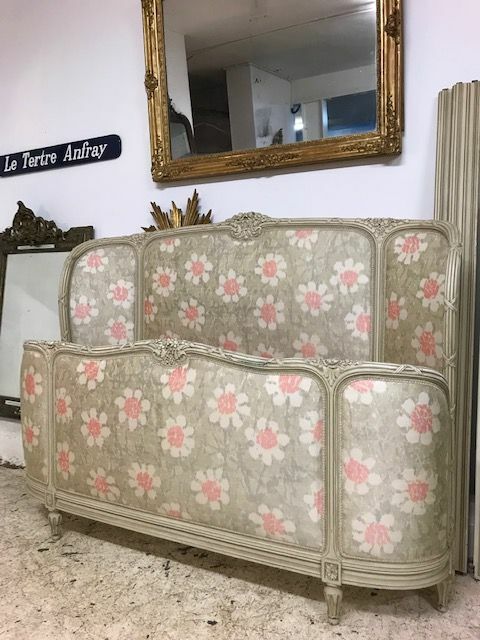 152cm wide x 210cm long inside to the centre. 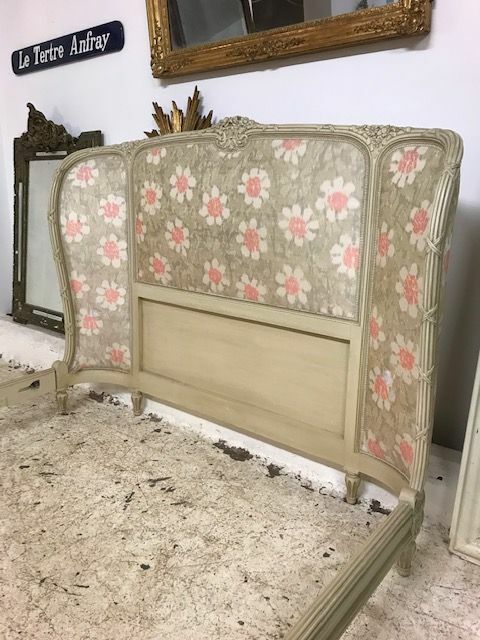 Consists of footboard, headboard and pair siderails.